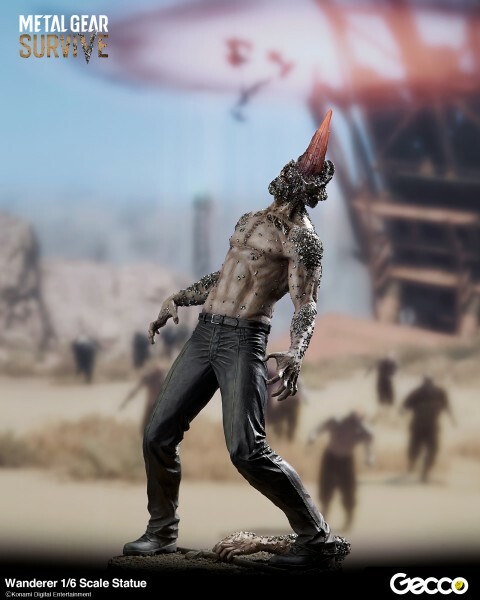 If you already have Metal Gear’s iconic villains lining your shelf and have room for one more, Metal Gear: Survive’s wanderer is looking to fill that space. 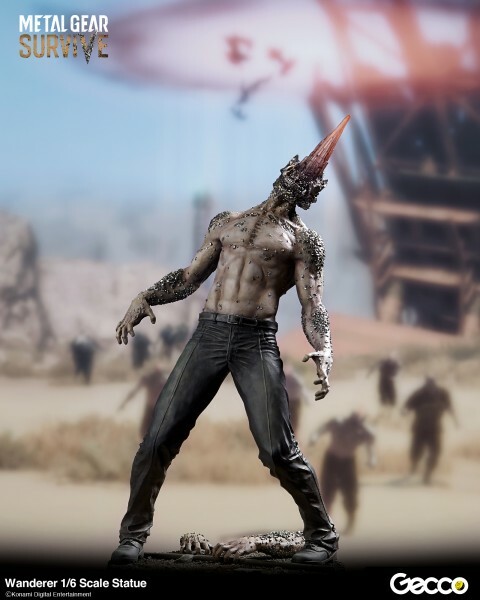 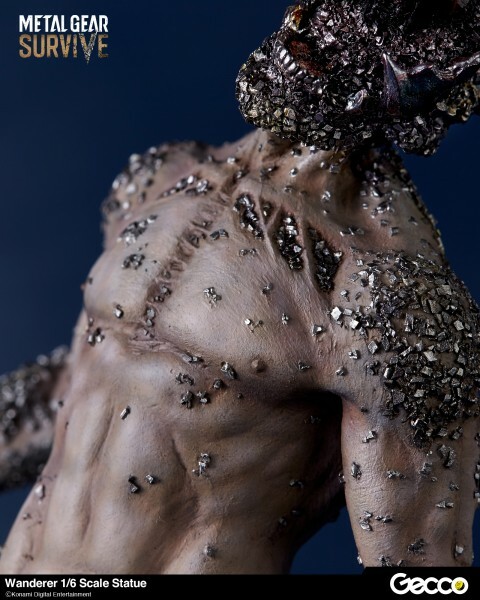 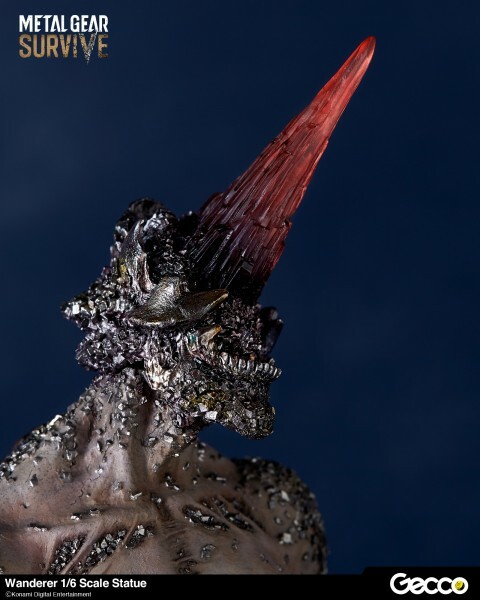 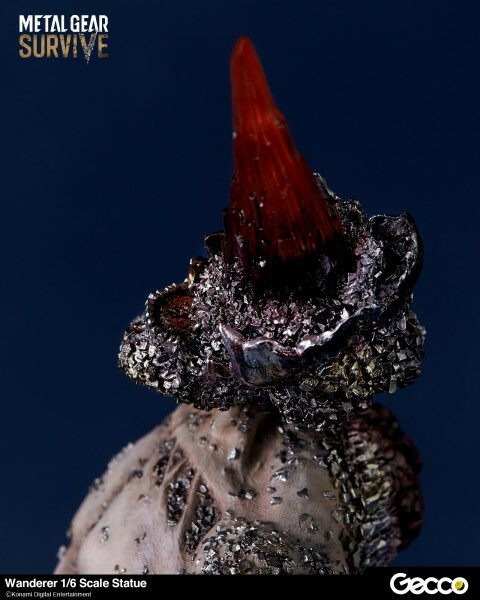 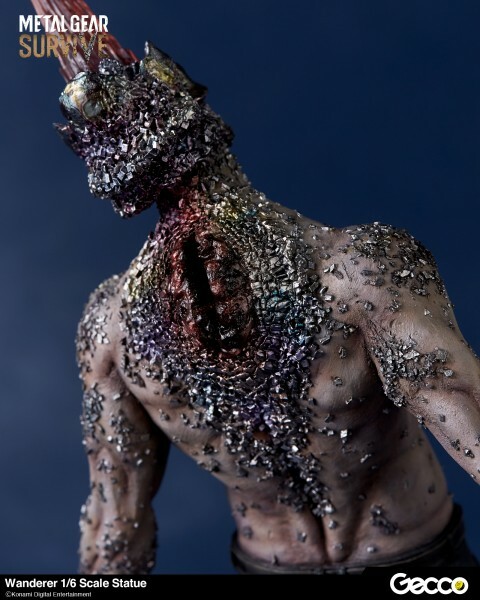 The primary enemy in Metal Gear: Survive’s eerie Dite, is the crytalized wanderer, which is being made available in a highly-detailed 1/6 scale statue by Gecco. 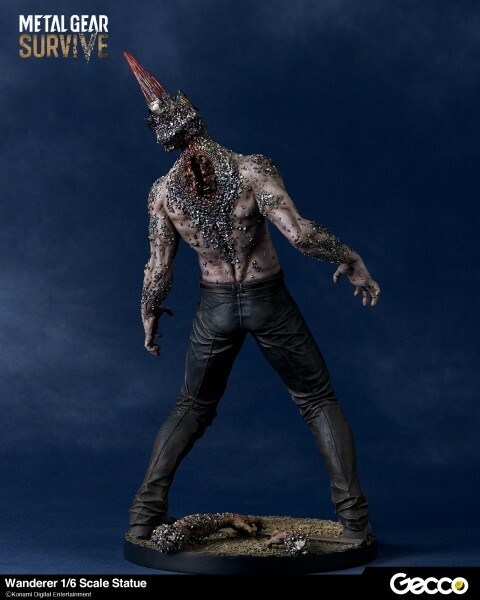 For $299.99 (the price of brand new PlayStation 4 at the time of this writing) this 12.5 inch statue with built-in LED in the head can make a very particular statement in your home. 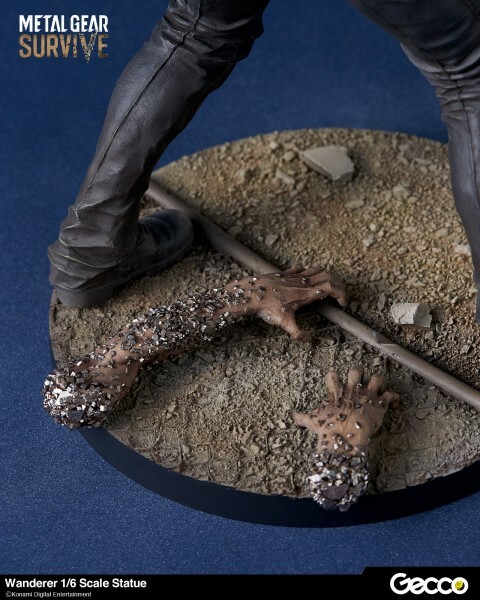 The statue is coming out around August or September of this year, so start pinching those pennies now. 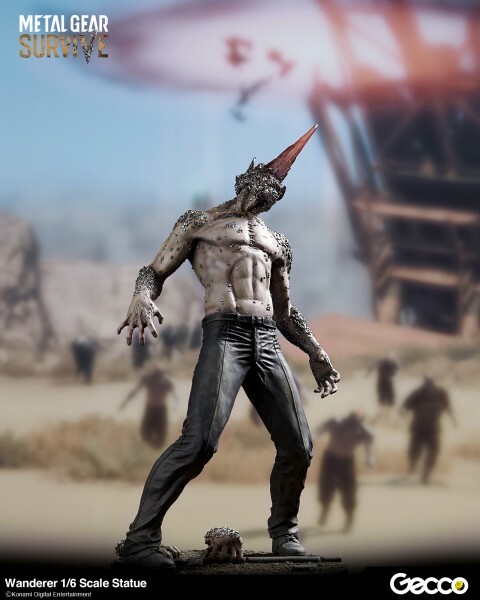 If you haven’t checked out the game yet, read our review to see what we thought.